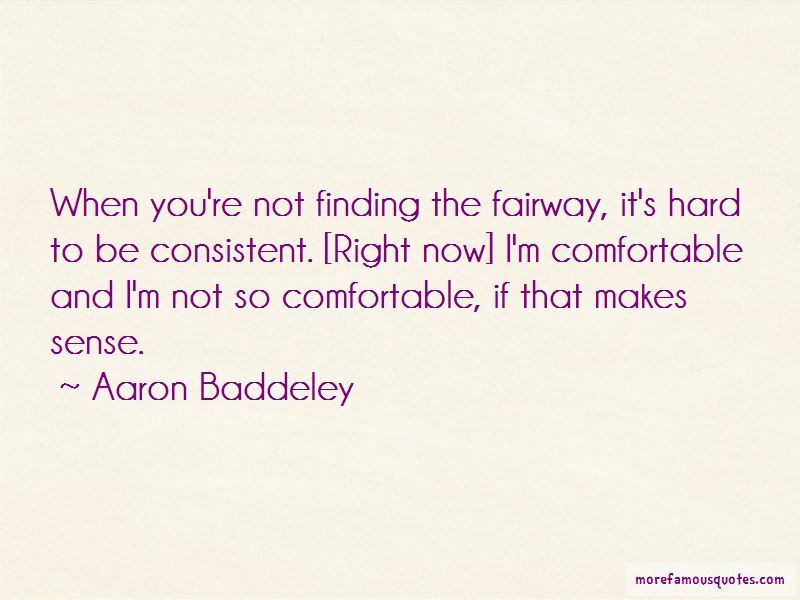 Enjoy the top 4 famous quotes, sayings and quotations by Aaron Baddeley. 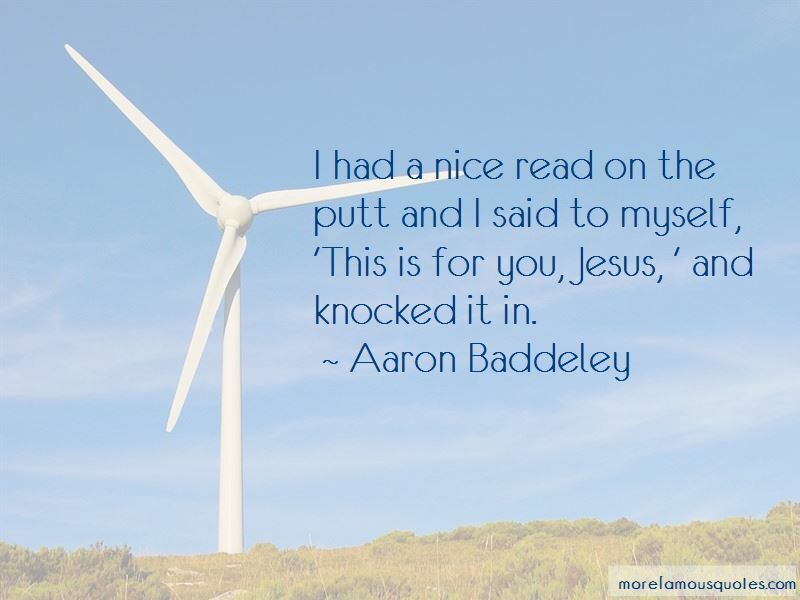 Want to see more pictures of Aaron Baddeley quotes? 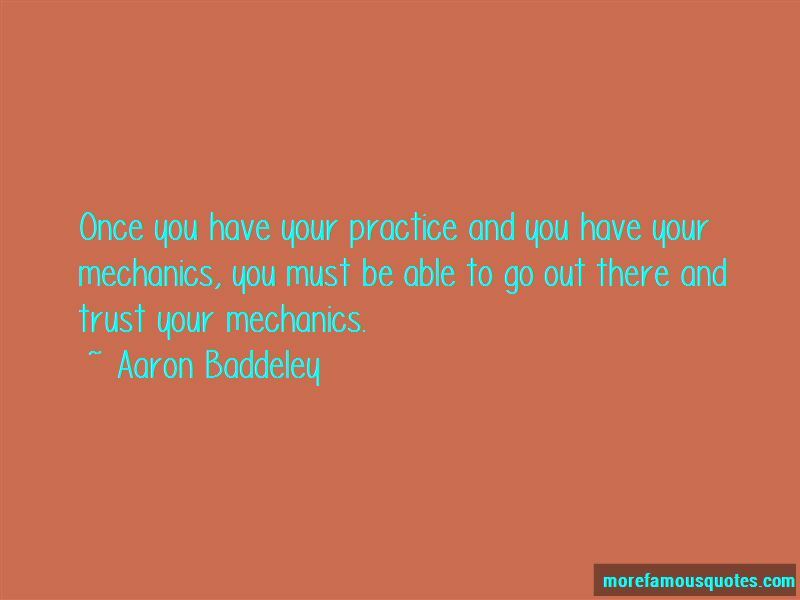 Click on image of Aaron Baddeley quotes to view full size. “Give all of your worries to God and let him iron your problems. "do not be anxious about anything,but in everything,by prayer and” — Anonymous.